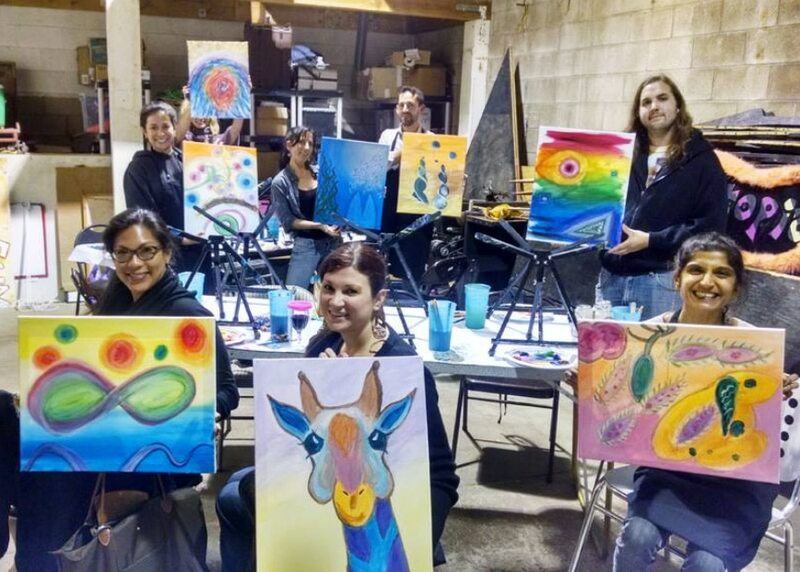 Tap into your team’s creativity and authentic self-expression through our inspiring, relaxing and entertaining art experience in San Diego! 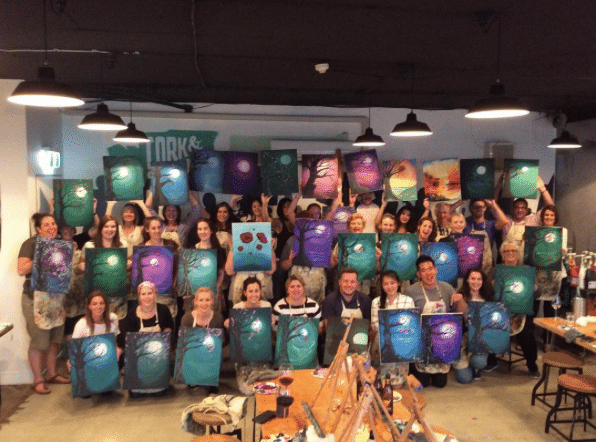 Receive customized one-on-one instruction by our expert artist and allow us to nurture your team’s creative spirit. 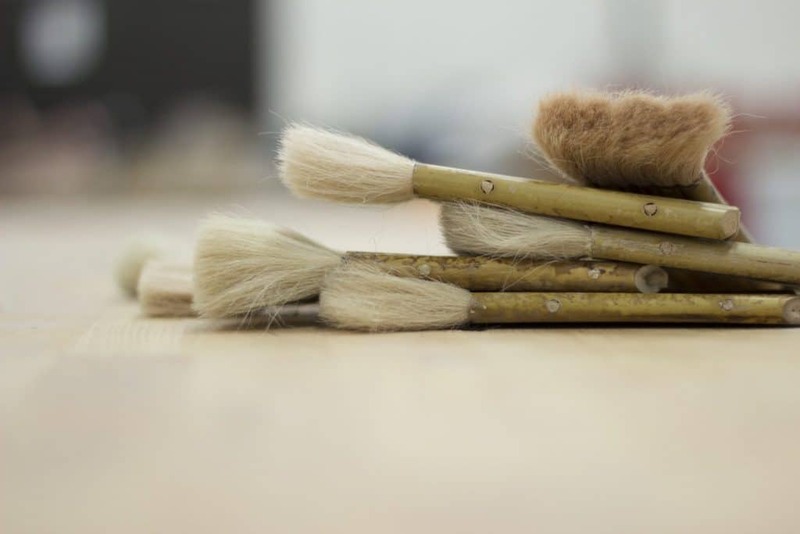 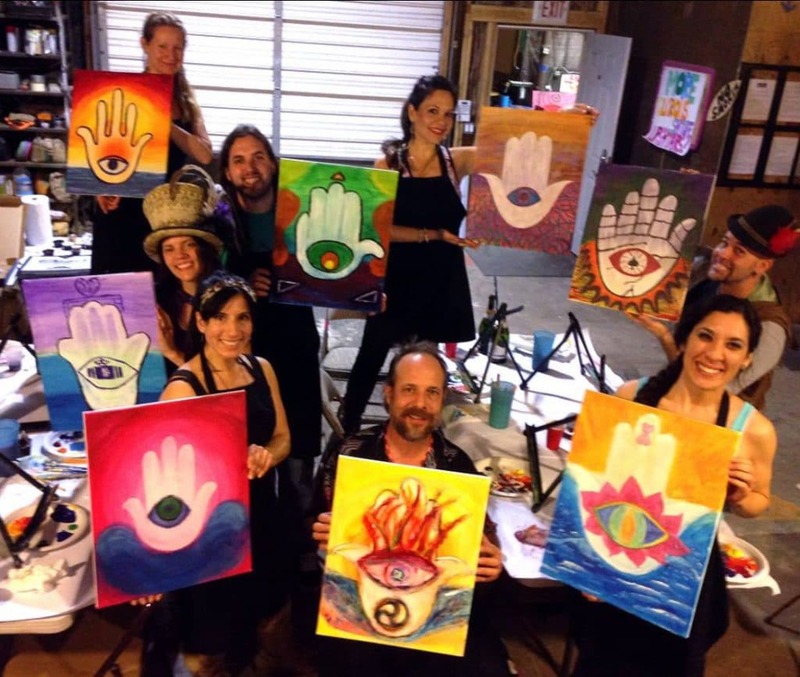 Our Art Inspiration experience will teach your team a unique balance of artistic technique while discovering the freedom of their authentic self-expression. 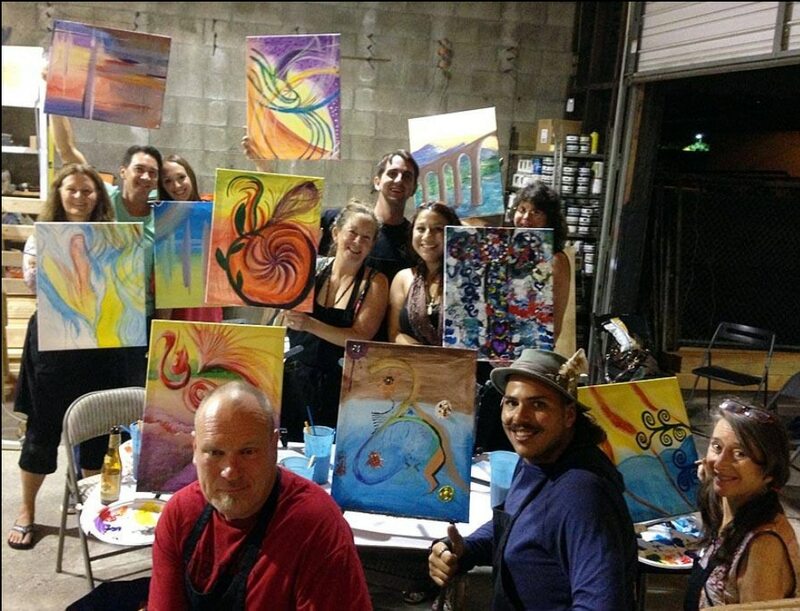 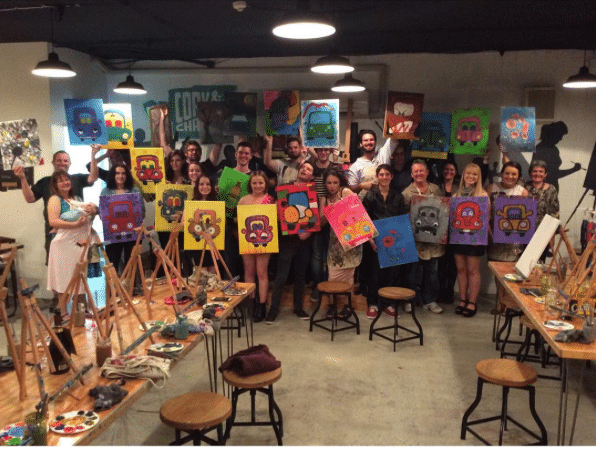 Celebrate the joy of your inner-creativity through artistic exploration with one of the best team building experiences in San Diego! 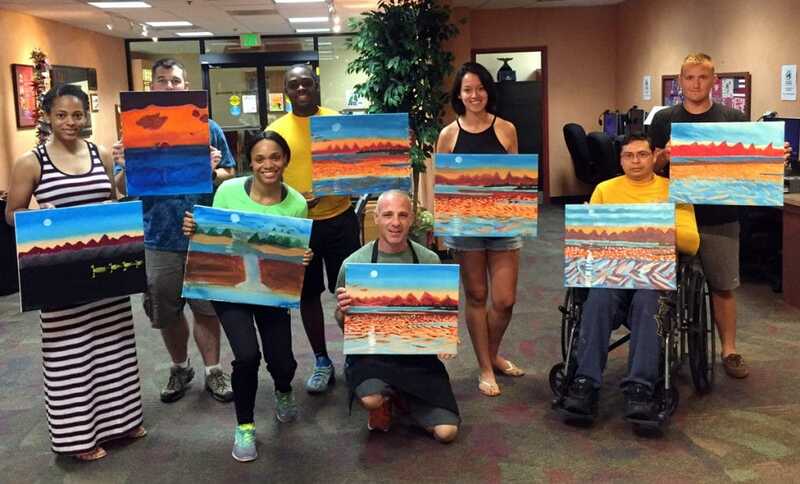 ON SALE for $75.00 per guest.